Garret joined in 2007 and immediately made an impact on the forums. 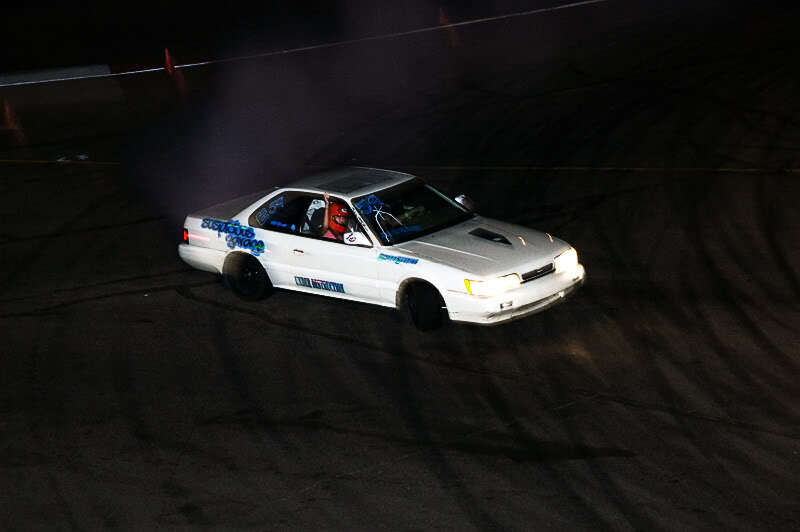 He started to rip apart his M30 and then he put in the KA24DE and went drifting. He also was one of the few people who had the rear subframe replaced with I believe an S14. 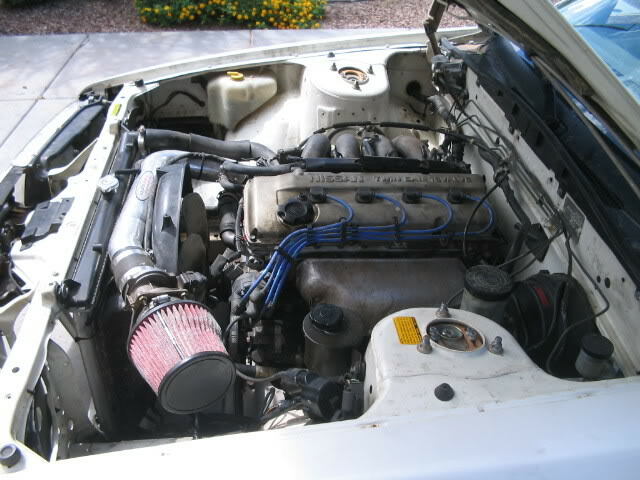 He has also swapped in the RB20DET and 1JZ GTE. I could be wrong, but he might have another motor in there as well, but I haven’t gotten confirmation. 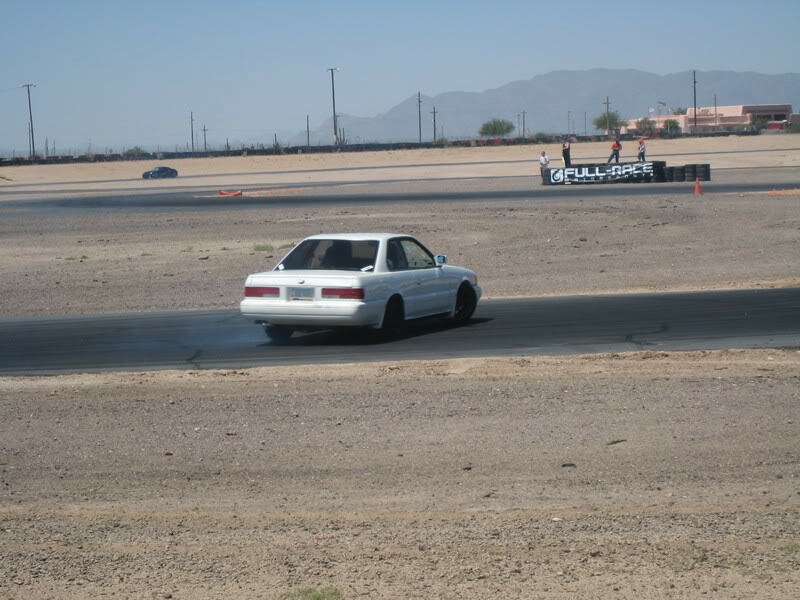 Garret was also part of Get Nutz lab, a pretty significant drift crew. Recently he picked up an M30 shell.. and he’s had ideas of putting in a Nissan V8 I believe. 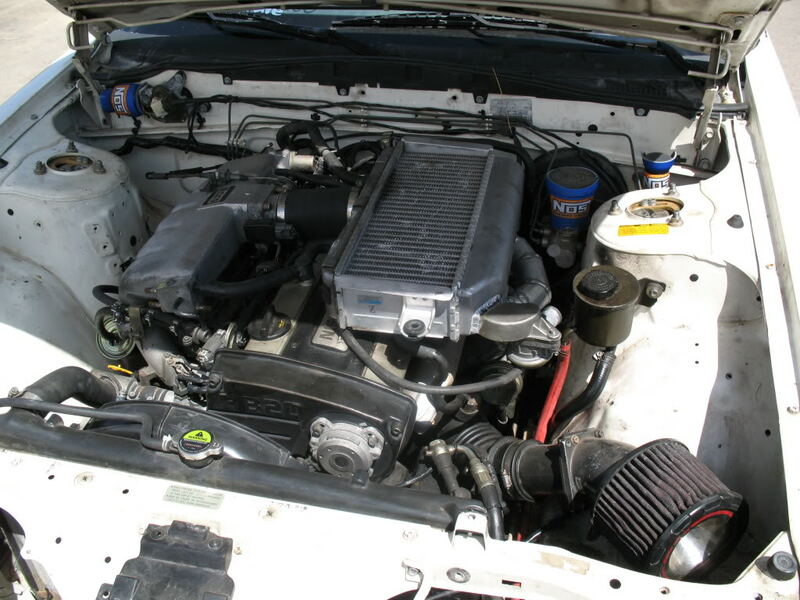 This entry was posted in history, Owners and tagged drift, drifting, get nuttz lab.